Although the custom of drinking tea dates back to the third millennium BC in China, it has now become the quintessential of English traditions. 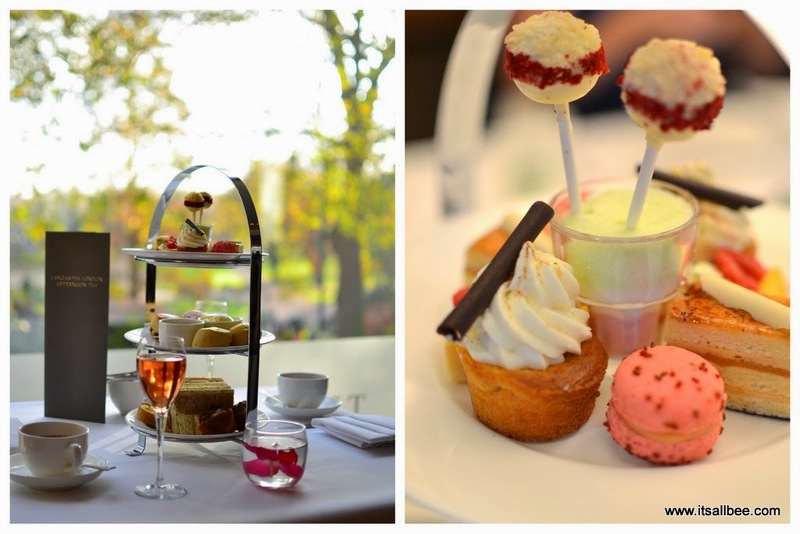 In keeping with British traditions a Canadian and American expat have now taken on the tradition with both hands in organising meetup sessions for bloggers to network on not just a brew but rather fancy Champagne afternoon tea sessions. Selena at Oh the Places and Melanie from Sunny In London have been bringing together bloggers from across the city and outer counties to meet and mingle in some of the most prestigious of locations. 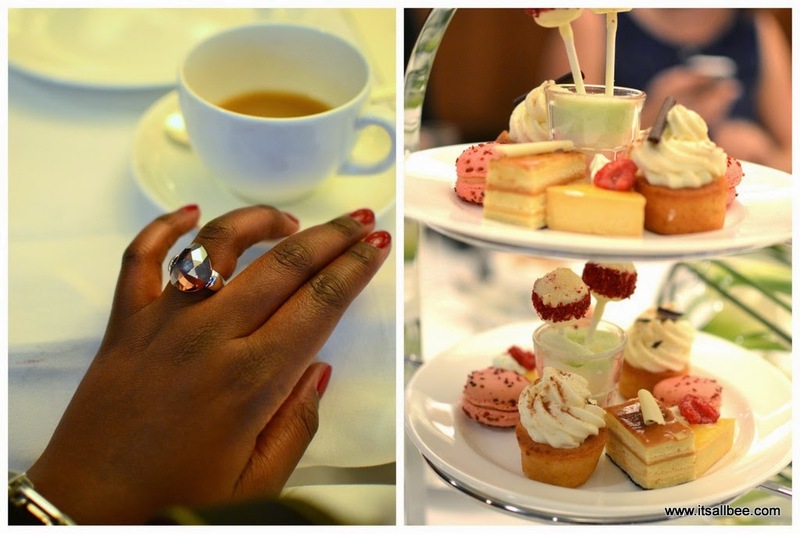 You may have read about my previous session for the London Bloggers Tea at Milestone Hotel in Kensington. For this meetup we were at that the Lancaster Hotel. Beautifully located with views of Hyde Park’s Italian Gardens. They certainly didn’t hold back in treating the bloggers like little super stars from arranging a paparazzi style entrance for the bloggers to keeping the Laurent Perrier Champagne flowing throughout the evening. 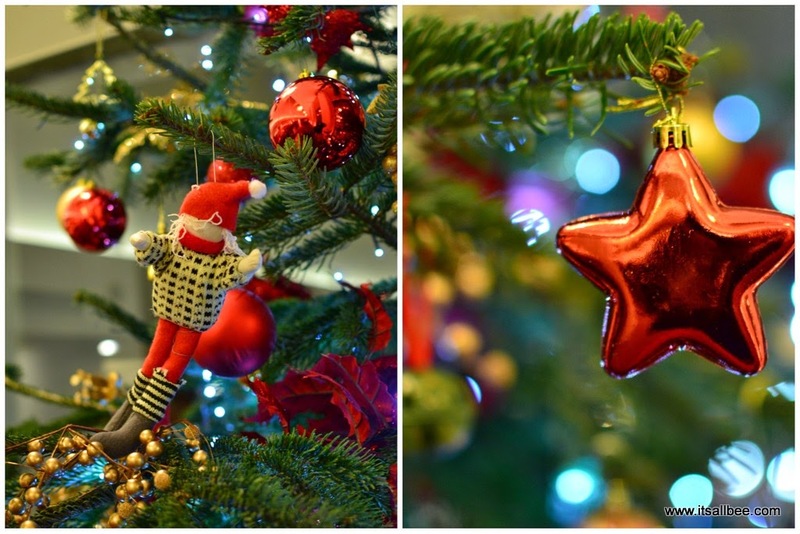 The last meet up before the end of the year which also had a very festive and Christmas theme to it but all so elegantly presented. 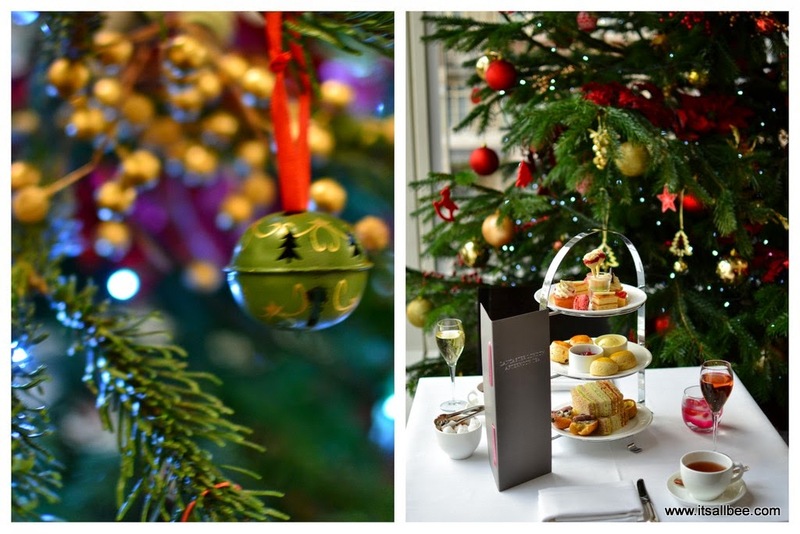 Below are some of the pictures from the afternoon tea. I have also listed some of the bloggers blog posts at the bottom if you want to check out more pictures from the evening. Jacintha from Urban Pixxels with her prize from the evening. Awesome pics, everything so beautiful!!!! Everything just looks so perfect, I'm a bit jealous about all the food, really want to have a high tea party like that. This is so cool! Would love to attend one day. You should definitely keep an eye out for them as I think there is one in January sometime if you are around.